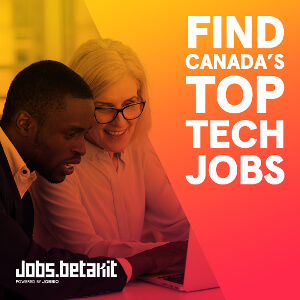 Montreal-based Element AI has expanded to London, UK. Dr. Julien Cornebise, a former DeepMind scientist, will lead the lab as director of research. Cornebiese was an early employee of Deepmind before it was acquired by Google in 2012. He created and led the Health Applied Research Team, and has been working with Amnesty International since he left DeepMind in 2016. The company says that it’s focusing on ‘AI for good’ through this office, while also expanding its network of researchers, scientists, and the private and public sector. “AI for food can mean many things — at Element AI, I see it as using AI and ML to empower those who are already fighting the good fights,” said Cornebise. The office will also serve as Element AI’s European head office with plans to grow to over 20 full-time researchers and employees. 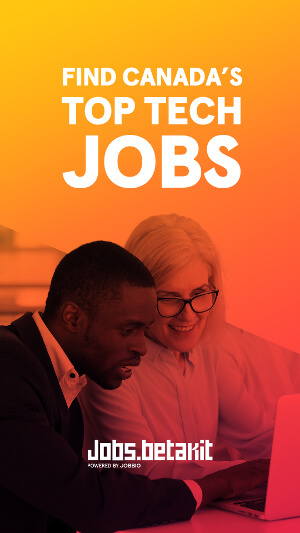 Element AI’s London office will focus on three core initiatives, including leveraging AI to help solve global issues by empowering NGOs, intergovernmental entities, and local actors; advancing methodological research as needed by these applications; and connecting AI scientists and engineers in developing nations through fellowships and visiting scholar programs. 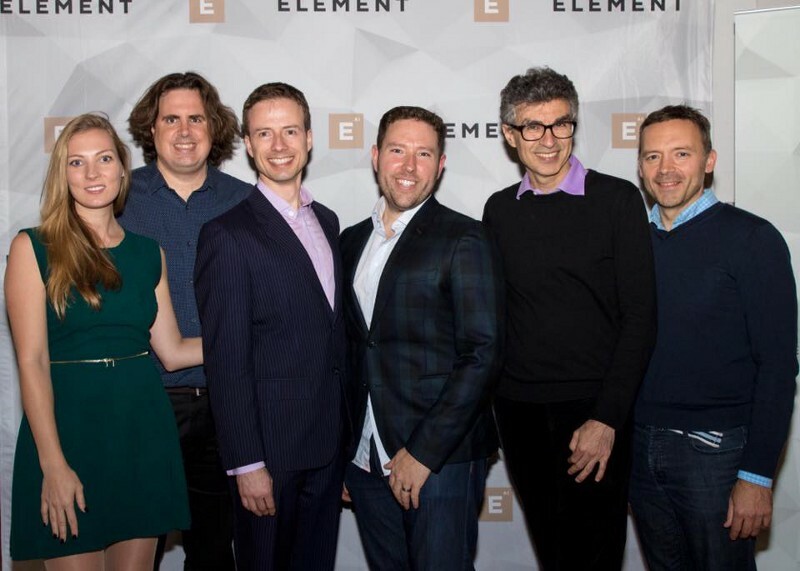 “Element AI’s expansion into Europe with a London office is our first step in collaborating with Europe’s top AI talent and connecting them with our extensive AI teams in Canada; all while working with several of the most prestigious organizations to leverage AI for good,” said Element AI CEO Jean-François Gagné.